Compressor dehumidifiers make up the vast bulk of the domestic market across the whole world, quite rightly too because they are the most appropriate choice in most cases. They are particularly suited to applications in warm, humid conditions when they reach optimum performance and extract close to their maximum. But all compressor dehumidifiers suffer from the same issue in that the amount of water they collect reduces as the temperature and relative humidity decreases. If you are using your dehumidifier during the summer in Texas then this is not something that you will notice. But in the autumn in Boston, you certainly will. When you read online forums and reviews you will notice a significant minority of people who complain of their compressor dehumidifiers struggling to extract much water or worse still icing up. This drop off in performance becomes significant when the room air temperature goes below 65°F. Not particularly cold but on many compressor dehumidifiers this is when they switch on their internal defrost cycle which restricts the amount of water extracted from the air. A 50 or 70-pint dehumidifier is no shrinking violet and in itself, this is not an issue if you are putting it in the basement and will not be moving it again. But try and carry one up or down stairs more than once or use it in a tighter space like a bedroom, garage, boat or RV and you will start to curse the size and weight. Again if the dehumidifier is shut away then 60 decibels is not an issue, but for those that want to use a dehumidifier in a bedroom or around a living space then the noise can be intolerable. The relief when the machine is turned off and the room is filled with silence can be a real joy. But a dehumidifier is not bought to be turned off and turned into an occasional table! In Europe desiccant domestic dehumidifiers makeup about 40% of the market. Partly because their dehumidifier use is more based around winter use, whereas in America we use dehumidifiers mainly in the summer. 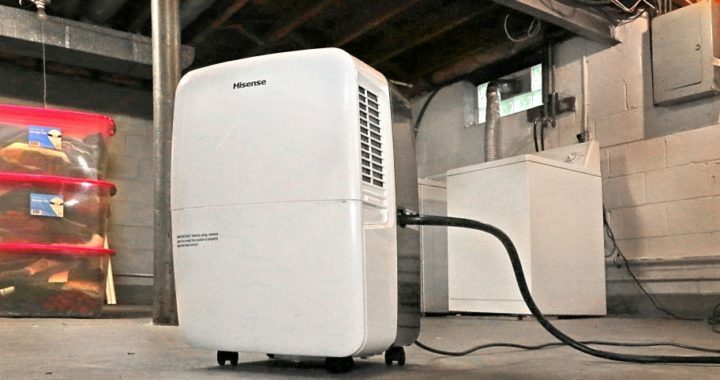 But also because desiccant dehumidifiers have been available in Europe for over ten years now and we have only seen these in America relatively recently. 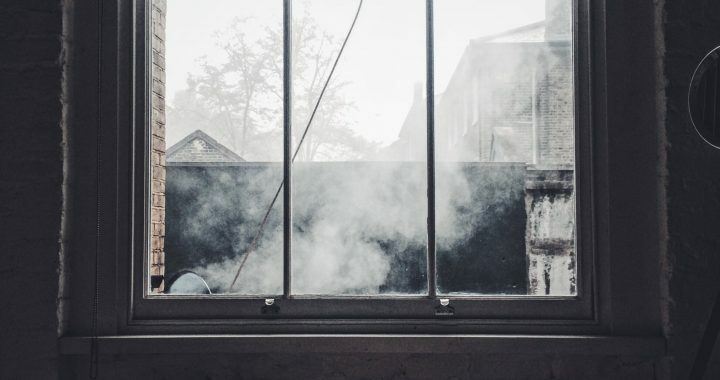 So in some cases, compressor dehumidifiers are not the right choice and we always want to try and guide you to use the right dehumidifier for the right job, so when should you buy a desiccant dehumidifier? They are much, much lighter than a compressor dehumidifier. So if you need a dehumidifier to move from room to room then a desiccant dehumidifier makes more sense because they can easily be picked up one handed and are a fraction of the weight. They are a lot quieter than a compressor dehumidifier because they do not have a compressor. The only source of noise is the fan and in single fan speed, this will be a little bit above or below 40dB. So if noise is an issue for you (want a dehumidifier outside your bedroom door?) then consider a desiccant dehumidifier. Their performance is consistent regardless of performance. Which means they perform really well in cold temperatures. So if you have ever tried to use a compressor dehumidifier in a garage, RV, boat, caravan or unheated space in winter you will know that compressor dehumidifiers extract hardly any water, freeze up most of the time and are very energy inefficient. Desiccant dehumidifiers are the opposite of all of this and work really well in cold conditions helping you to protect your favorite assets. We have reviewed a desiccant dehumidifier from European manufacturer Meaco and you can read more about their DD8L Zambezi dehumidifier here. Posted in BLOG, Dehumidifiers and tagged 70 pints dehumidifier, Dehumidifier, Dehumidifier Review, Humidity, Humidity Level, Indoor Air Quality.